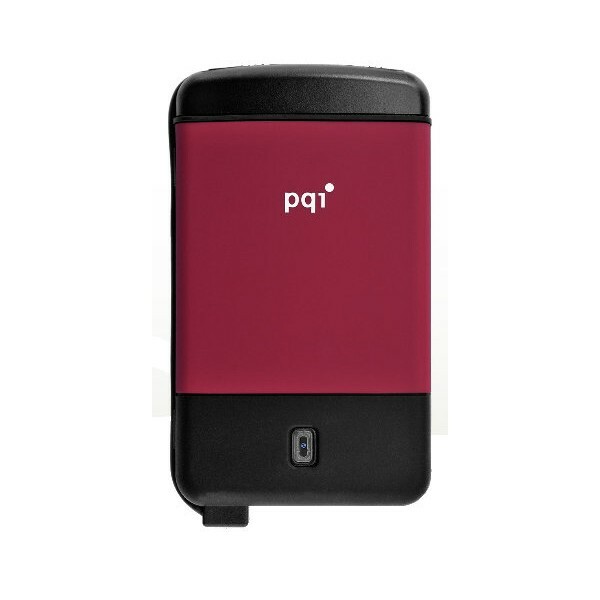 buttonBreaking traditional rectangular plastic / metallic looks, PQI H560 utilizes special rubber material and unique internal shock-absorption suspension technology, it provides the hard drive with the ultra protection. H560 has endured US military grade drop test, MIL-STD-810F 516.5 procedure IV (transit drop test), proving its durability and sturdiness. PQI H560 has a 2.5 inch SATA interface hard drive, compatible with USB2.0 specifications and is backwards compatible with USB 1.1. 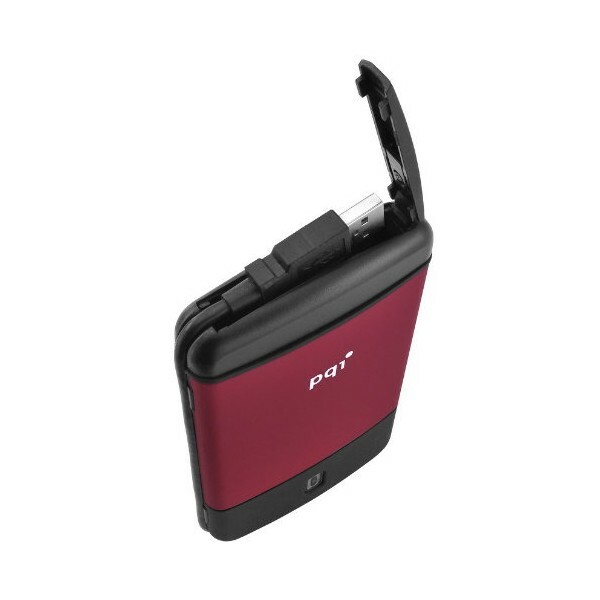 PQI H560 comes with a convenient design where the USB cable is attached and can be stored as one with the drive. It saves the user from always having to bring a USB cable with the drive to establish connection. PQI H560 also has a single button backup functionality and comes with the data security software, Ur Fortress. Ur Fortress features data encryption for all personal files to prevent unauthorized accesses. 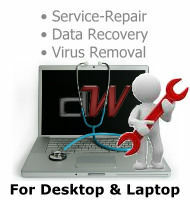 pqi is not responsible for recovering any data lost due to any improper usage. Please do not slip or hit H560 on purpose. Please do not break or remove the Serial Number sticker on your H560 as this will void your product warranty.